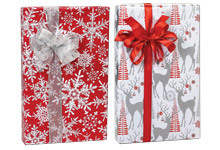 Metallic Christmas wrapping paper rolls with holiday and celebration designs! 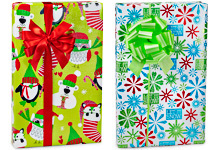 Christmas wrapping paper rolls in festive holiday prints. 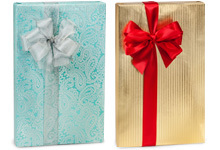 Metallic foil gift wrapping paper is perfect for Christmas, weddings & other special occasions. 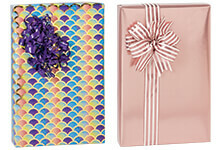 Premium embossed gift wrap for Christmas, weddings & special occasions. 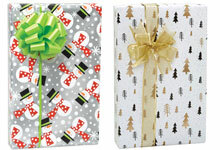 Christmas Gift Wrap rolls in fun childrens designs. 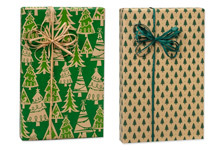 Christmas wrapping paper in beautiful designs made from paper free material. 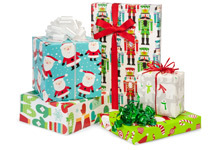 Beautiful Christmas wrapping paper on bulk rolls at discount prices. Value wrapping paper for Christmas on large rolls! 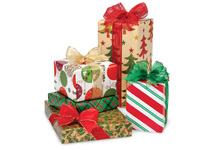 Christmas gift wrap rolls on brown kraft paper in variety of widths. 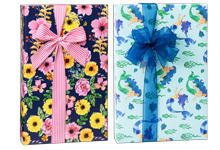 Wrapping paper designs on small rolls perfect for home or store use! 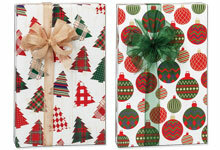 Christmas wrapping paper rolls at low wholesale prices. 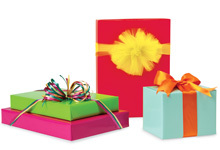 Gift Wraps in fun Holiday designs perfect for gifting to kids! 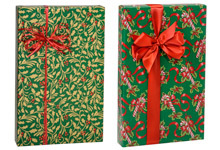 Premium Christmas Gift Wrap Paper from vintage to contemporary designs. 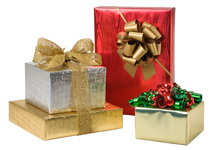 Large rolls of Christmas Foil Wrapping Paper for the holidays. 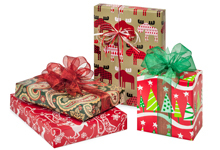 Traditional Christmas wrapping paper rolls in a wide range of sizes! 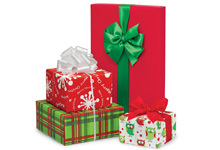 Contemporary & Hip Holiday Gift Wrap rolls available in variety of widths in fun Christmas designs. 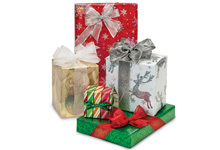 Make the spirit of the holidays more brilliant with the many Christmas wrapping paper options from Nashville Wraps. 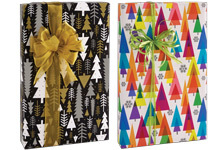 Made in the USA, these festive patterns are perfect for decorations, gifts, product packaging, or any other retail store needs.